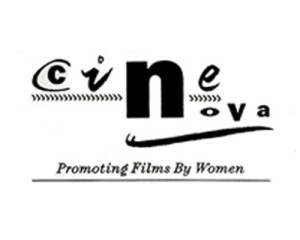 Cinenova is a non-profit organisation dedicated to distributing films and videos made by women. Formed in 1991 from the merger of two feminist distributors, Circles and Cinema of Women, Cinenova provides the means to discover and watch experimental films, narrative feature films, artists film and video, documentary and educational videos. Through national and international distribution, Cinenova acts as an agency for artists, educators, curators and their audiences. Cinenova is a source of very specific knowledge, a network and cultural community that engages directly with women’s film and video work, and with the question of how to make this knowledge more publicly accessible. 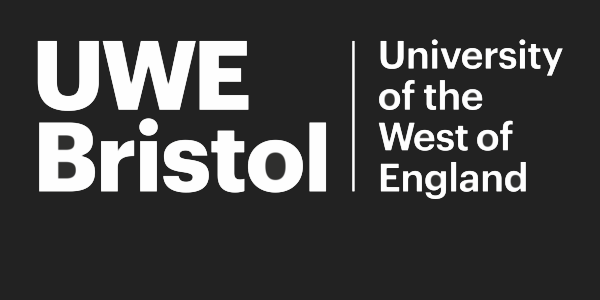 Cinenova offers an extensive archive and expert advice relating to film and video directed by women, with a practice informed by its history as a key resource in the UK independent film and video distribution sector.